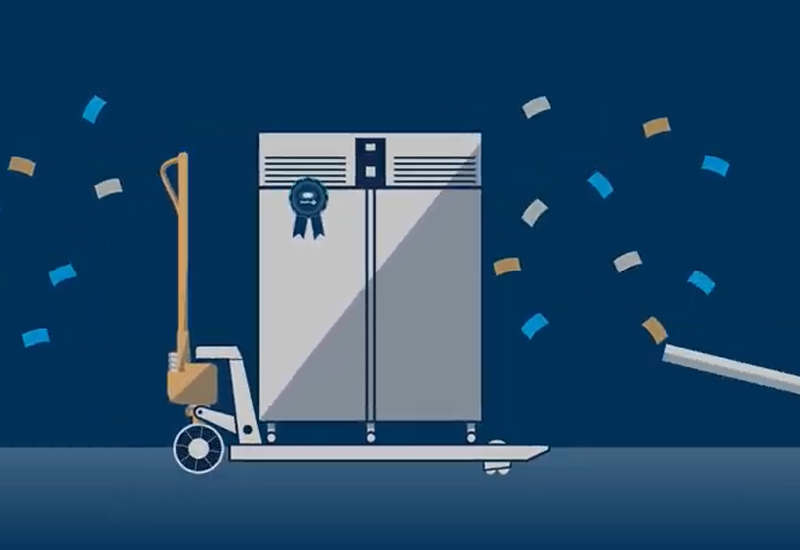 Foster Refrigerator has published a handy video guide to help customers get the most from the next day delivery service it recently launched. 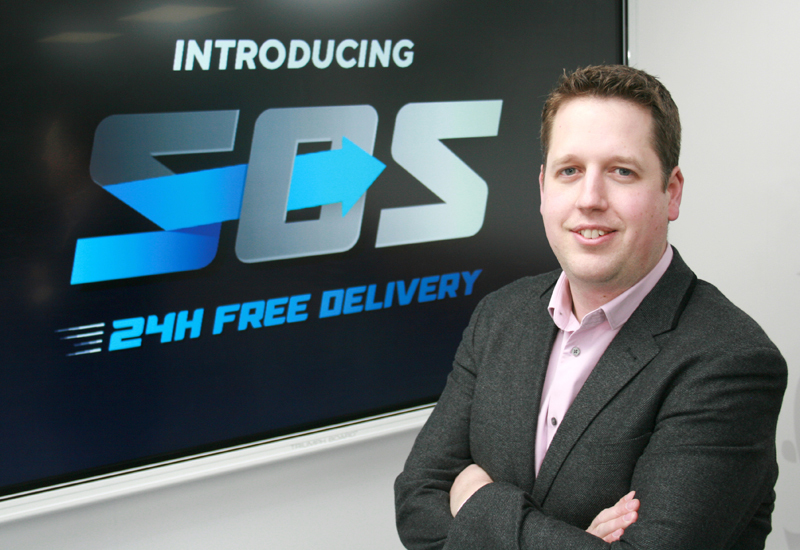 The new SOS service allows operators to get hold of its top-selling fridge lines and products from sister company Gamko in less than 24 hours when ordered before 12.30pm. 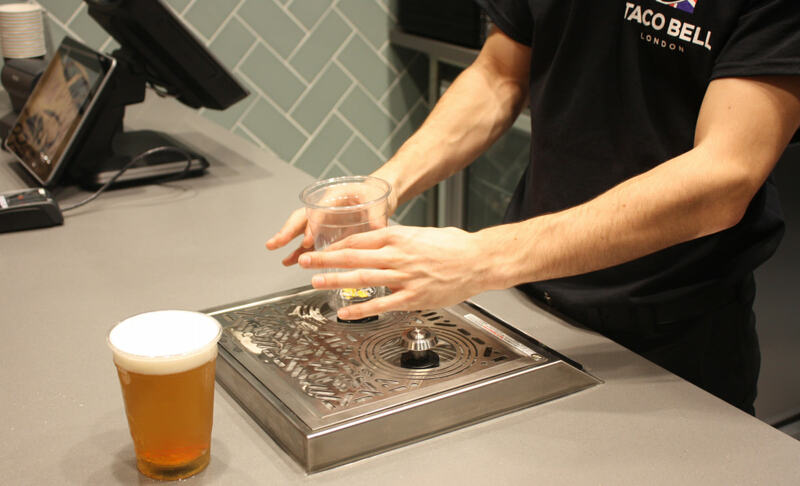 Customers could normally expect to pay upwards of £125 for that service based on industry standard charges, according to the brand. 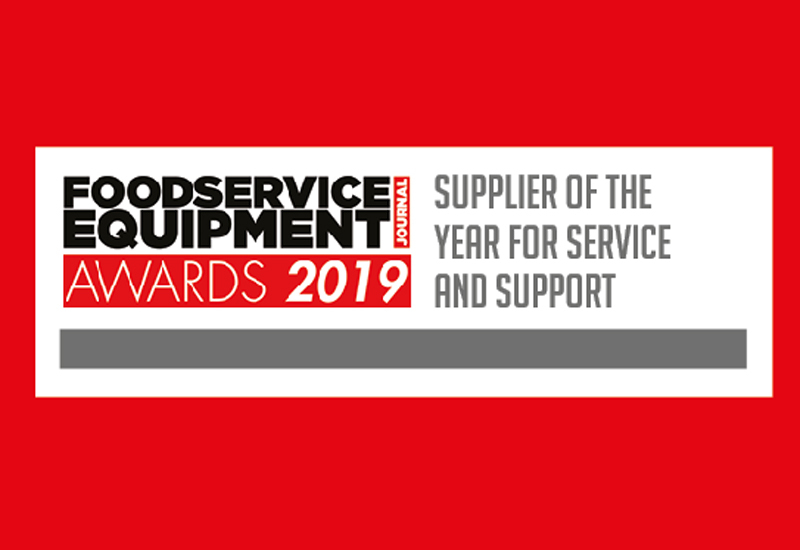 To ensure customers get their order on time and as they expected, Foster and Gamko have produced a video highlighting the important initial checks all customers should make before using the SOS service or ordering in general. 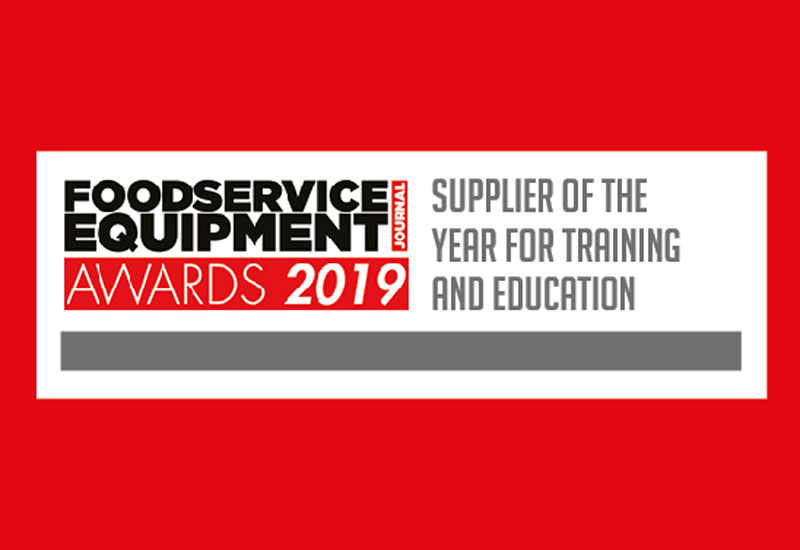 It explains what buyers need to be aware of before, during and after ordering refrigeration equipment, to make sure products arrive safely and promptly. 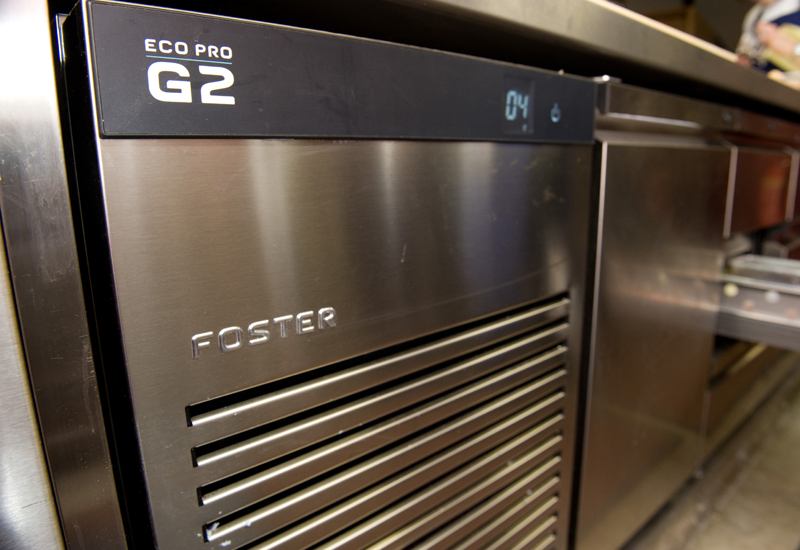 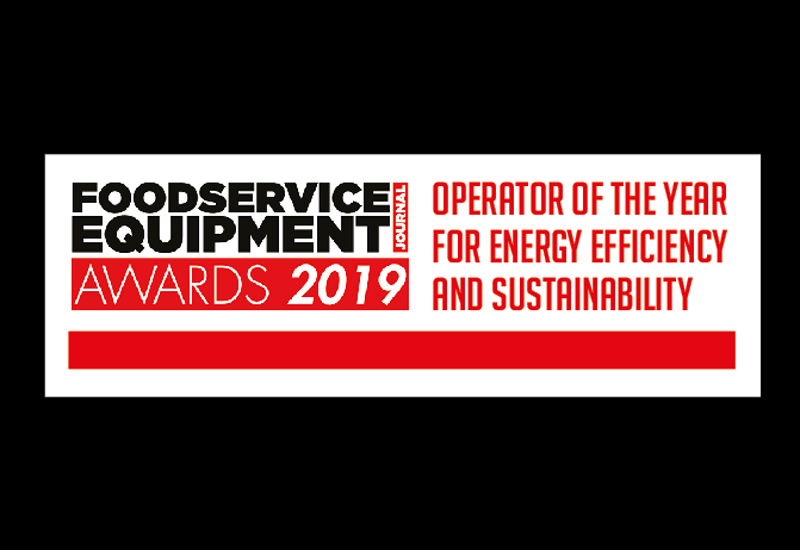 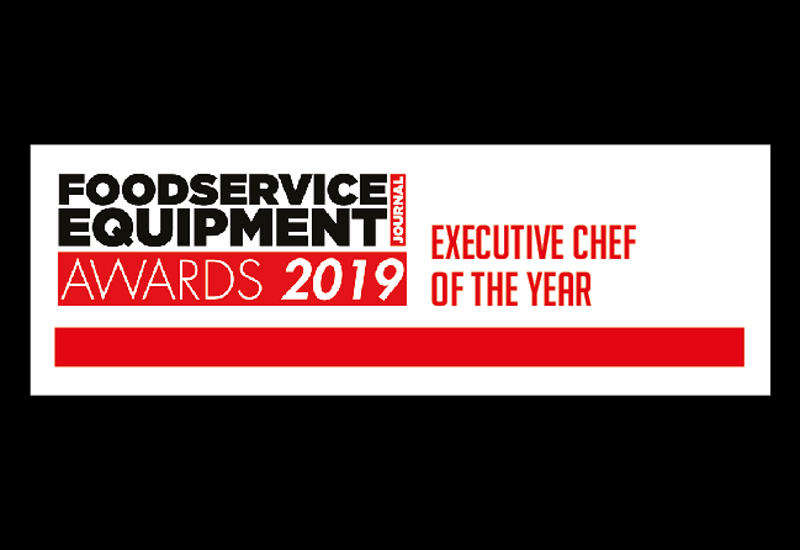 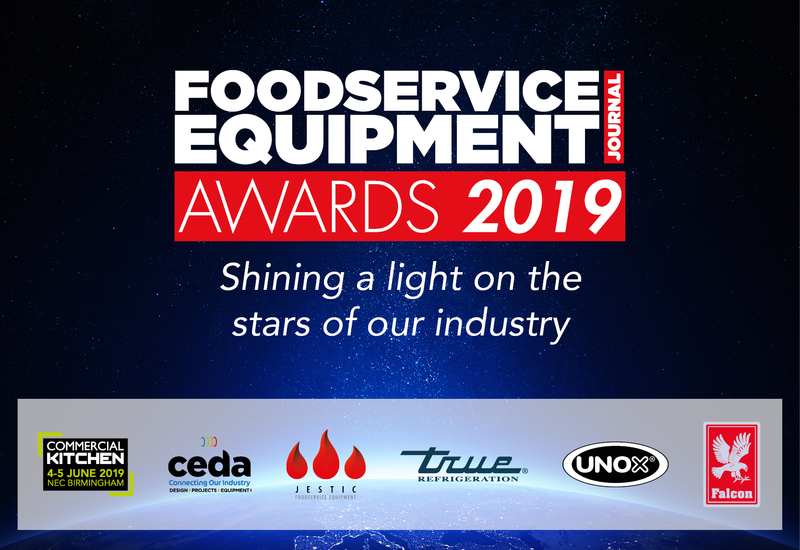 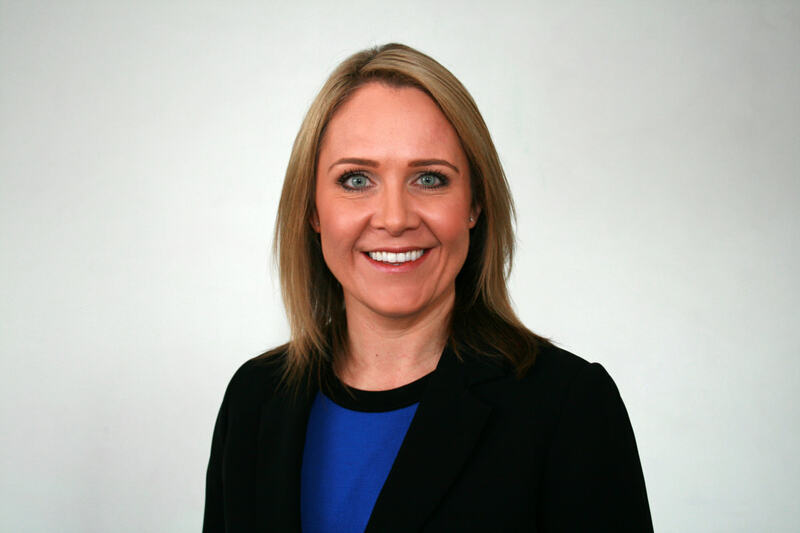 Foster recently revealed that the service was inspired by the significant level of disruption that caterers say they often face when their refrigeration is out of order. 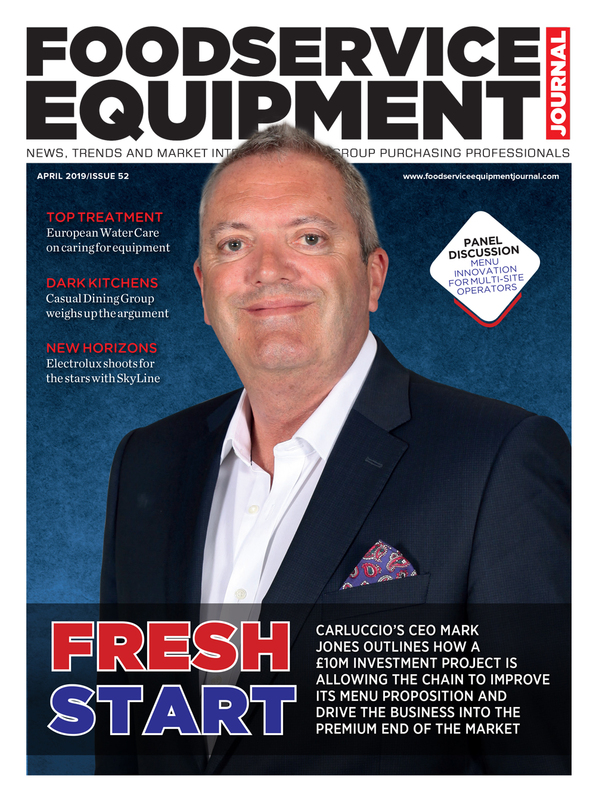 European head of marketing, Nick Bamber, said: “We’re always looking for ways to help our customers and following extensive industry research we recently carried out, one of the main factors that led us to launching the free next day delivery service was seeing the significant level of disruption caused for caterers when a fridge was out of order.